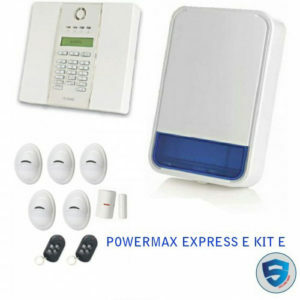 PowerMaxExpress Home Security Alarm is compliant with most international standards and offers maximum reliability and performance. 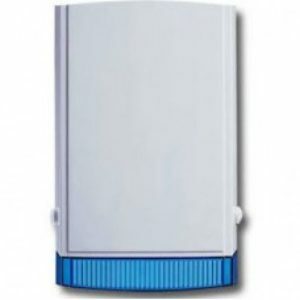 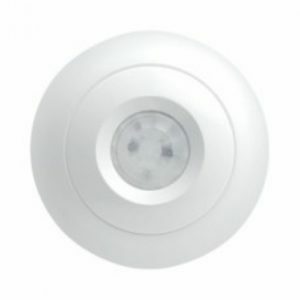 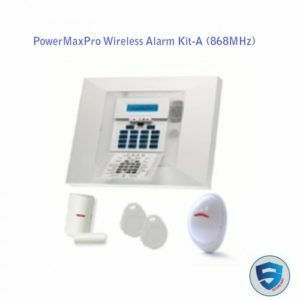 Advanced security features include PCB board protection from accidents or sabotage, output protection from short circuits and current surges, and a two-way communication system with a diversity antenna to facilitate highly-reliable radio transmissions. 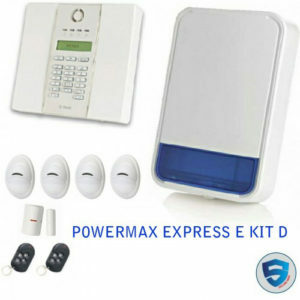 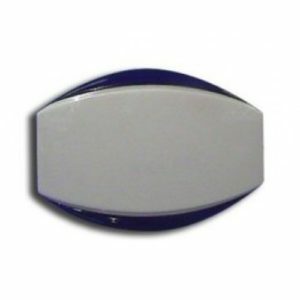 PowerMaxExpress Alarm Systems is compliant with most international standards and offers maximum reliability and performance. 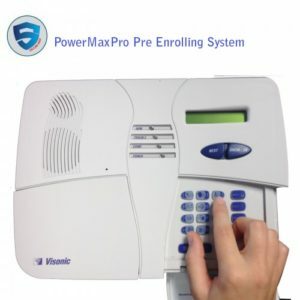 Advanced security features include PCB board protection from accidents or sabotage, output protection from short circuits and current surges, and a two-way communication system with a diversity antenna to facilitate highly-reliable radio transmissions. 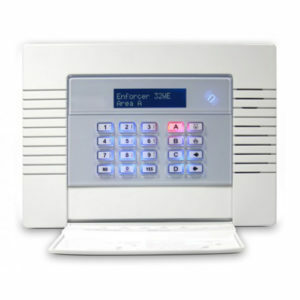 We set up your system for ultimate ease and comfort, for peace of mind that your system is set up correctly. 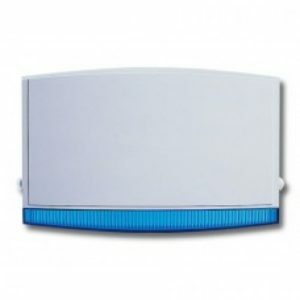 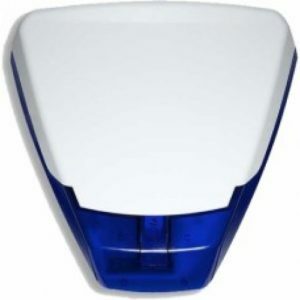 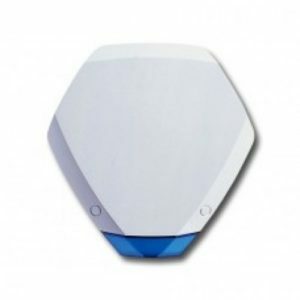 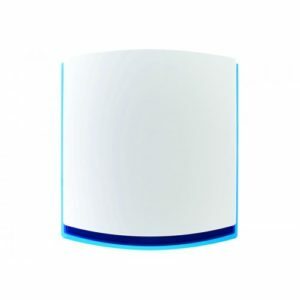 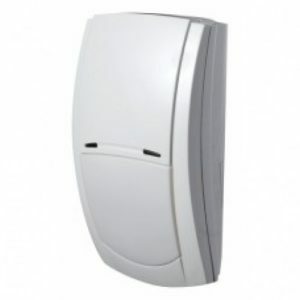 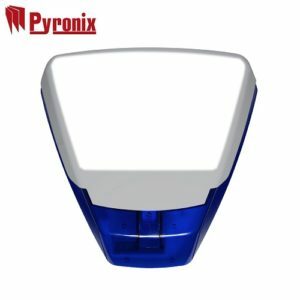 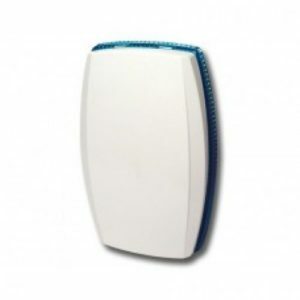 The Pyronix Enforcer is a Wireless Home Alarm Systems that includes a control panel and a variety of wireless devices which all use the Pyronix two way wireless technology.